E-Newsletters, E-shots and simple E-advertising such as banners and skyscrapers are regularly produced by the agency. Our copywriting facility means that we can write advertising copy and headlines and design effective email solutions at very short notice. 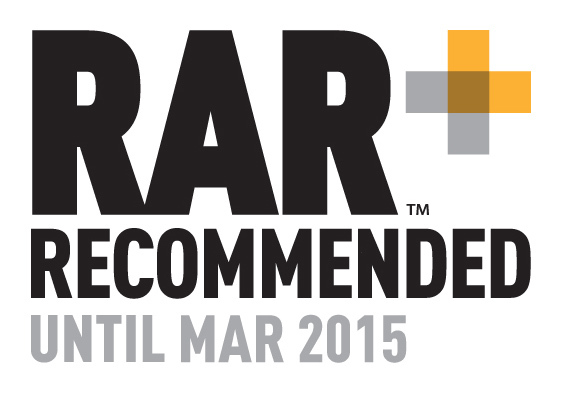 We work with a number of database providers and have the facility to send out and evaluate campaigns. 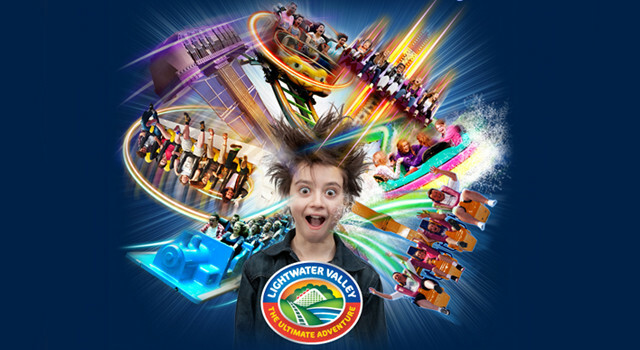 Lightwater Valley is an impressive and unique theme park and shopping village set within 175 acres of gorgeous North Yorkshire parkland, that offers customers a genuinely fun and memorable experience. With over 35 rides that include the longest roller coaster in Europe and the finest selection of flat rides in the UK, CQ2 were asked to communicate the diversity and quality of Lightwater to its organic database to boost footfall during off peak periods. 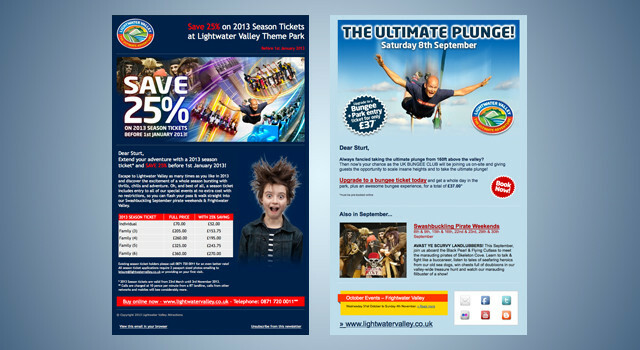 By embedding video and using great action photography with special offers and discounts we designed and sent out a number of targeted e-shots, promoting the overall quality and off peak period value of the ultimate adventure – Lightwater Valley.